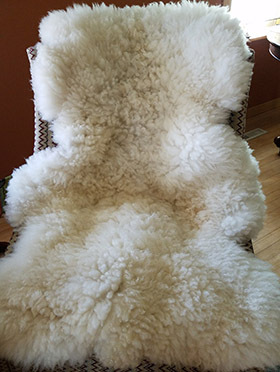 Dakota Carding & Wool Co. offers you custom fiber processing of your wool, animal fibers, exotics and misc. fibers. We are a cottage industry carding mill providing you with affordable custom washing and carding of your animal/plant/pet fibers. Making yarn by hand is a wonderful process of individual creation. As a yarn farmer, biotayarns sells unique carded wool blends from her flock & local raised fibers for you to spin into your own unique yarns. There are also locally raised and produced millspun, wool yarns and wearable fiber art available at Dakota Carding & Wool. Our mission is to add value to local agricultural products while living in a sustainable environment. 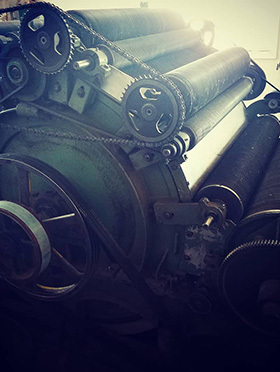 Custom washing, carding and handspinning of your wool and other fibers. Beautiful handspun & millspun yarns created from local fiber sources. 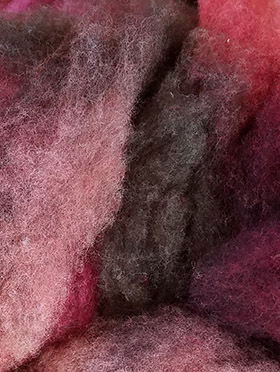 Specialized carded wool color blends for your spinning & felting projects. Biotayarns© wearable art designs, color fiber blends & yarns created at Dakota Carding & Wool are one of a kind creations inspired by the colors that grace the prairie landscape.